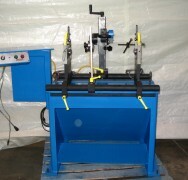 Max Swing Diameter: 10 1/2"
Fully reconditioned American Hofmann 13.1 horizontal hard bearing balancing machine. This machine has a 70 lb. maximum capacity. The maximum swing diameter is 10 1/2″ and the maximum length is 34.5″. 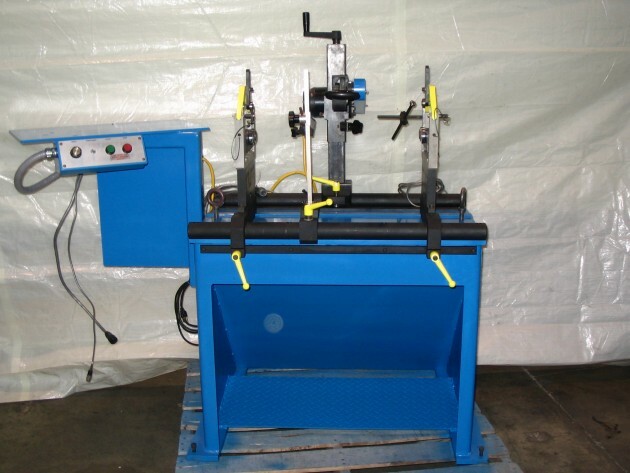 All of our reconditioned machines come with our 30 day money back guarantee. We offer a NEW EasyBalance Electronics package as an option for all of our reconditioned machines. This software carries a 10 year warranty along with a lifetime of free upgrades.